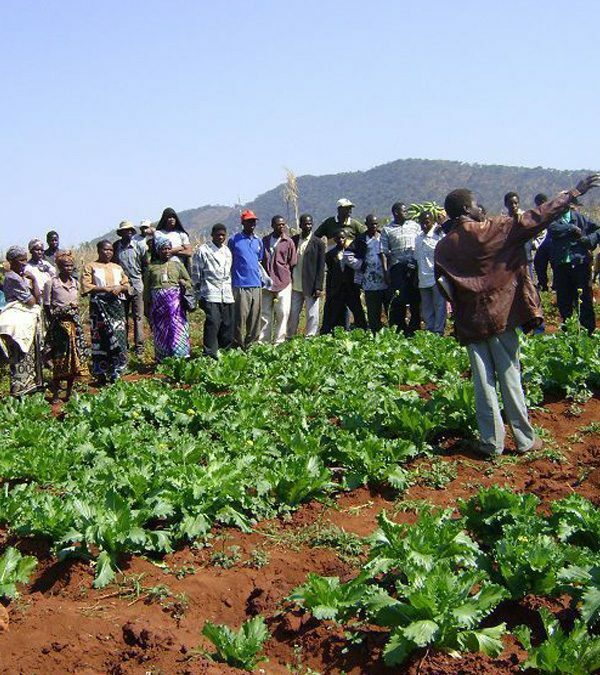 Farmers clubs Zimbabwe projects are engaging farmers in Masvingo ,Makoni, Mutasa in promoting the cultivation of small grains such as millet and sorghum to boost food security. Farmers clubs project leaders agree that Small grains such as sorghum, pearl and finger millet play vital role in food and nutrition security. They says their drought tolerant nature make them able to thrive better in areas marginal areas. Farmers also received education on the benefits of growing small grains. They were taught that, Sorghum and pearl millet are rich in potassium and calcium which are important for healthy bones and teeth while finger millet is rich in iron which is an important for children under five years, pregnant women and the chronically ill patients. Farmers welcomed the initiative and managed to produce a substantial amount of the small grains. 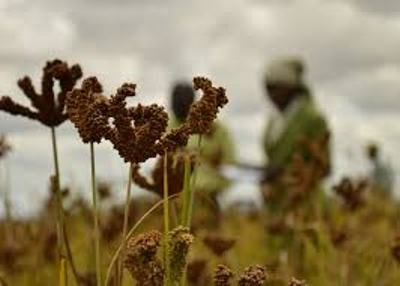 Following the good harvest Farmers were also educated on storage of the small grains discovering that as compared to maize Finger millet has long storage life and is rarely attacked by insects. 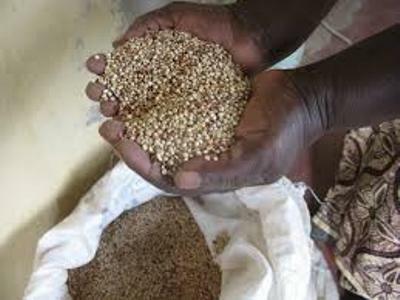 Ministry of Agriculture is on record saying that growing small grains is a successful approach for improving household food security.